Words to live by: ‘Drink the coffee. 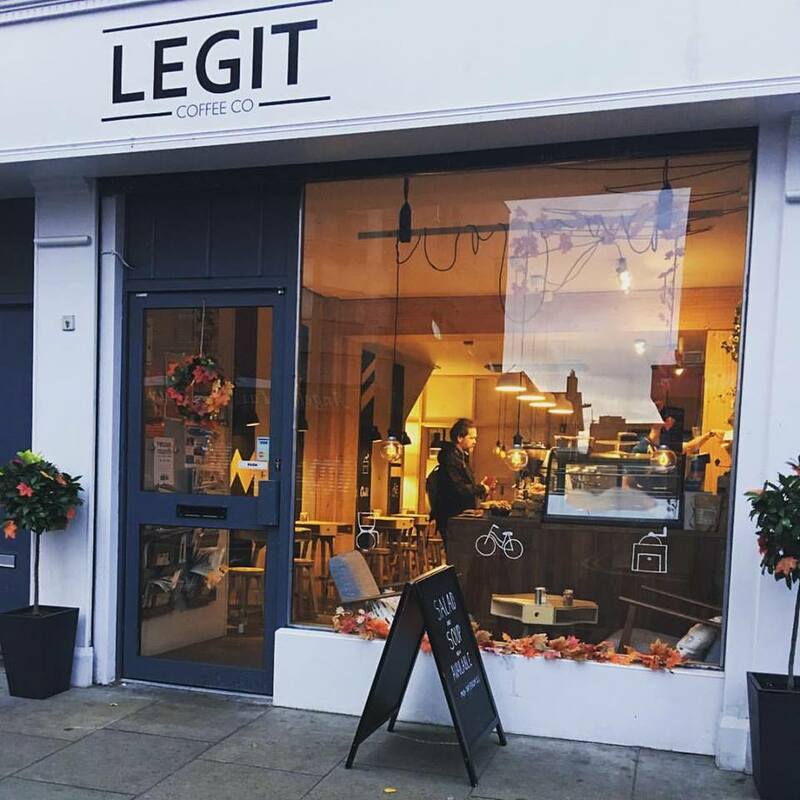 Then do the things.’ Before you tackle the sights and sounds of the city, make sure you pay a visit to at least one of these incredible Dublin coffee spots. You can’t help but love the story behind 3FE. 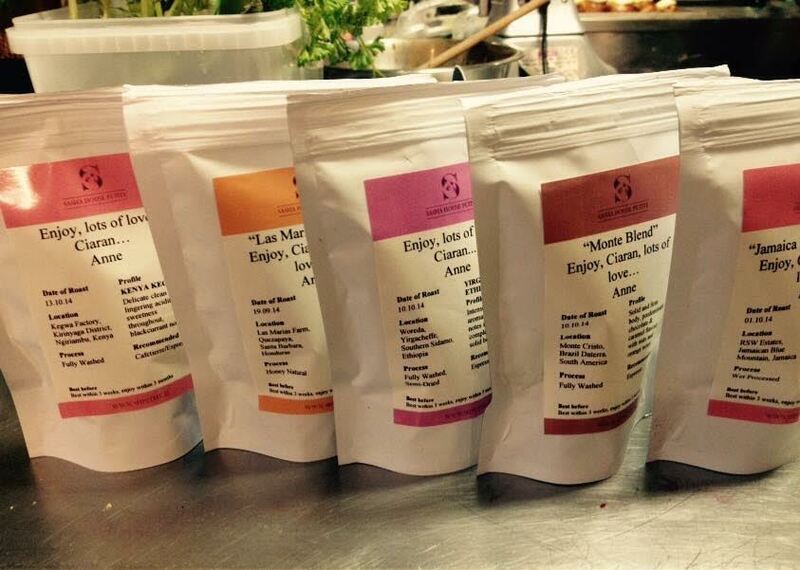 Back in 2008, Dubliner Colin Harmon quit his office job to pursue his dream of opening his own café. These days, he’s not just the proud owner of the cool, minimalist-style 3FE coffee shop on Grand Canal Street, he’s also a champion barista. And he’s got his own roastery to his name. Oh and Buzzfeed recently named 3FE as one of the 25 coffee shops around the world to see before you die. Make this one top of your list. When the weather gods shine on Dublin’s creative quarter, the bench parked outside Kaph (next to the George’s Street Arcade), is the ultimate people-watching spot. 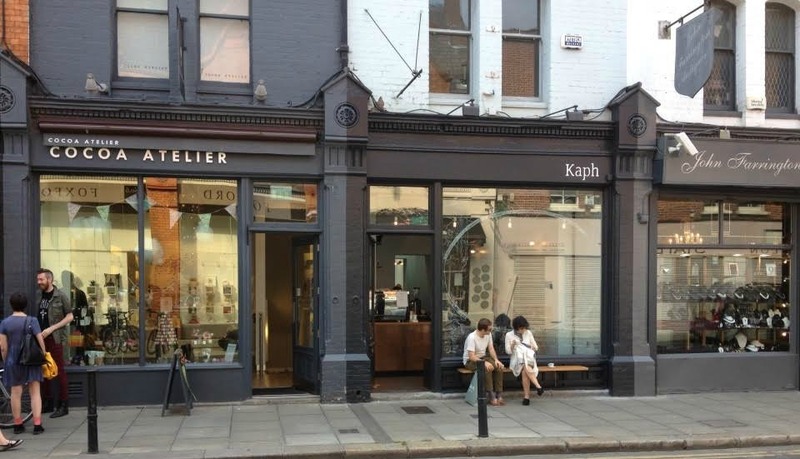 The coffee’s pretty amazing too – whether you’re after a simple flat white or an energising Green Tea Matcha Latte, or even a picky Paleo-friendly-soya-milk brew, the selection at Kaph won’t disappoint. A visit to Coffee Angel is a must if you’re serious about both the coffee making process and the coffee tasting experience. 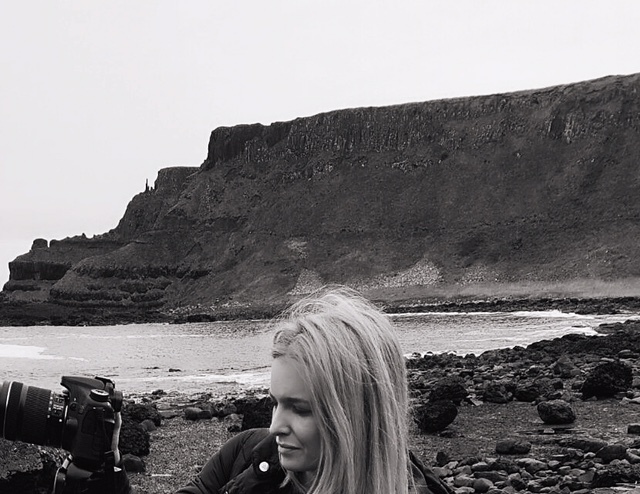 Not only does Coffee Angel regularly produce barista champions, but you’ll find their coffee on the menus of Michelin-starred restaurants around Dublin. There’s no need to worry about lengthy queues either, just take your pick from one of their four cafés in Dublin city centre. Free wifi: check. Comfy mismatched furniture: check. Liberal attitude towards dogs: check. 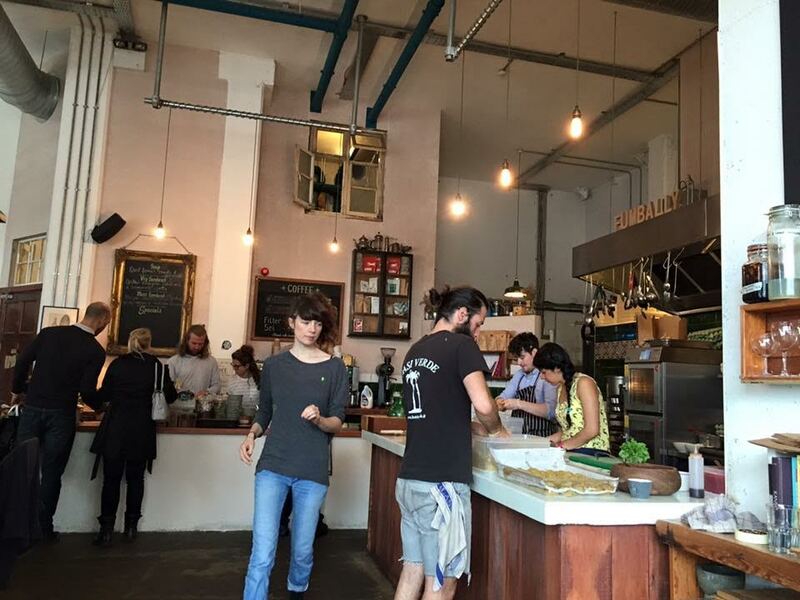 It’s no wonder The Fumbally is permanently wall to wall with trendy Dublin caffiends. 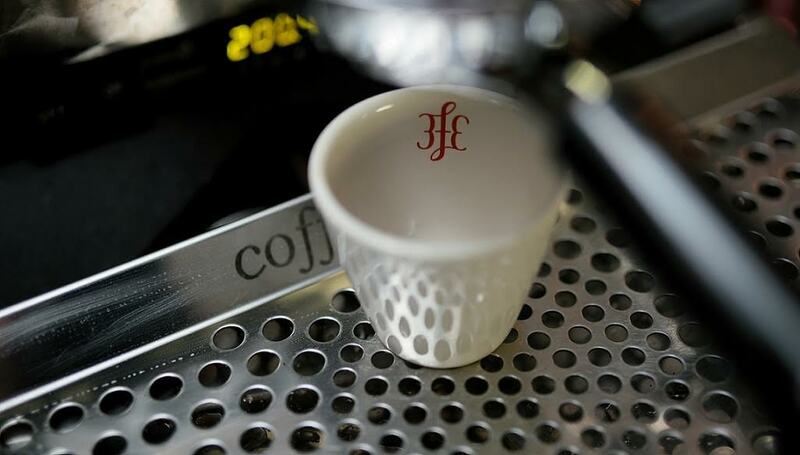 Did I mention the coffee is roasted by the local heroes at 3FE? 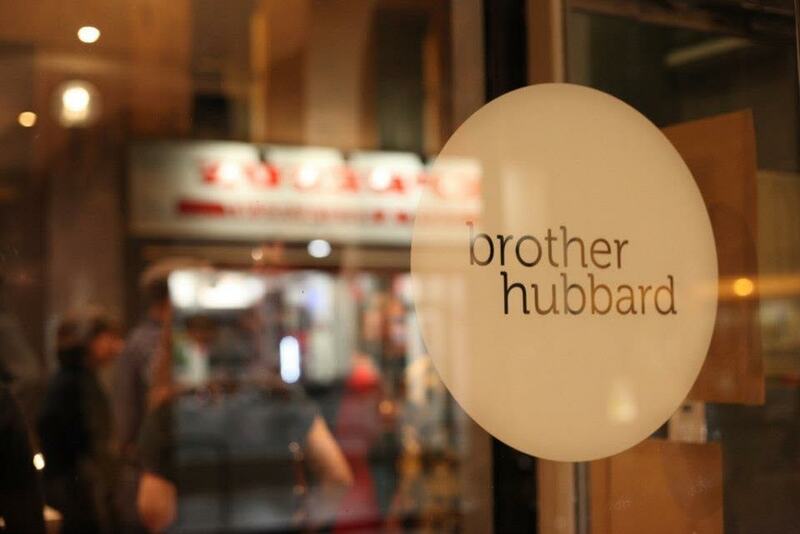 An early adopter to the third wave coffee scene, Caple Street’s trendy Brother Hubbard has proved so popular with hipsters, coffee lovers and those who appreciate good food and great service that the owners have opened a sibling café, Brother Hubbard South (amazing for brunch), located in Portobello. Be sure to partner your coffee with one of their delicious freshly baked scones. Whether you have a weakness for espresso or brewed coffee, the crew at Vice are on hand to source your perfect caffeine fix. Feeling adventurous? Try their tasting menu and treat your taste buds to a selection of blends from international roasters such as SquareMile, Koppi and Coffee Mojo. 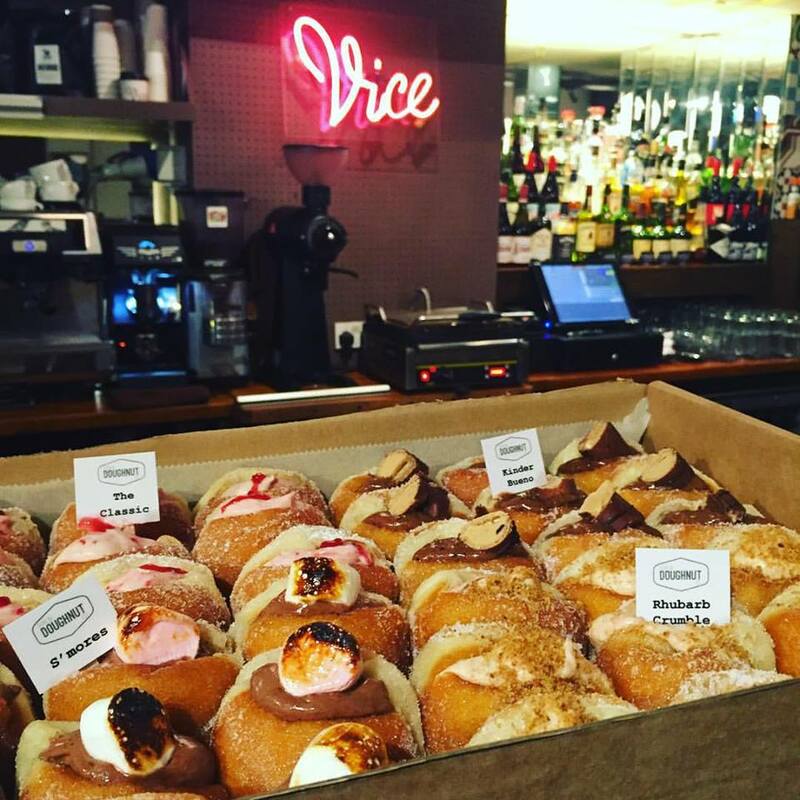 Should you need another reason to visit, recently they’ve coupled up with Dublin Doughnut Co. to offer a mouth-watering range of sugar-coated goodies. Pop into Sasha House Petite on Drury Street and enjoy the interesting mix of French/Slavic pastries and coffee. Sit over one of their micro-roasted coffees in house or take home a souvenir pack to remind you of this very international café. 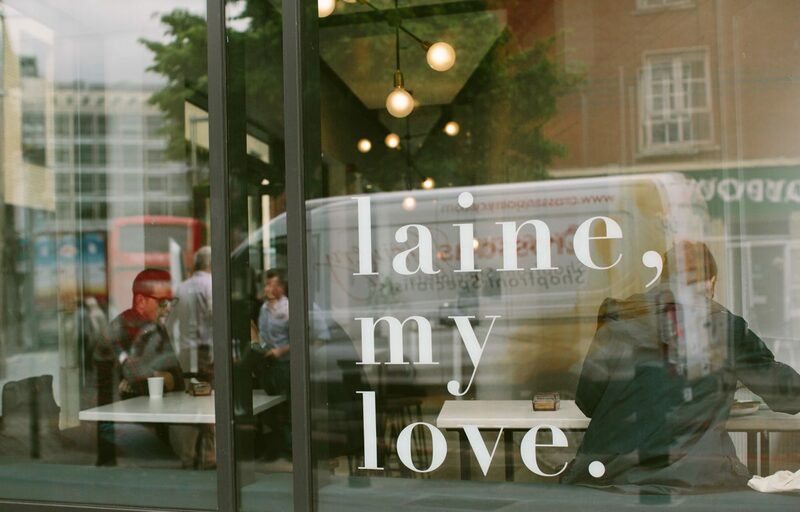 A sister café to Temple Bar’s Roasted Brown, Laine My Love is located under the railway bridge on Talbot St, just a few minutes from Connolly Station. In case you’re wondering, it takes its name from a mysterious female festival-goer at the Electric Picnic who once captured the imagination of owner Ferg Brown. The coffee isn’t half bad either. 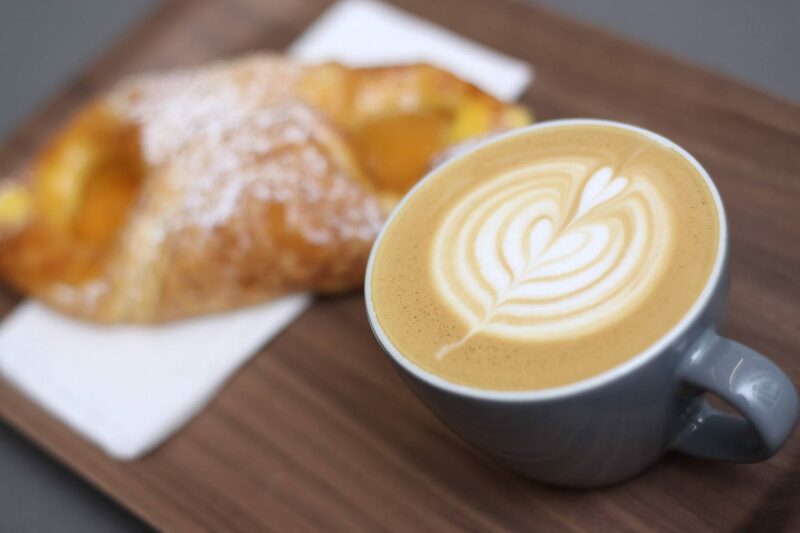 Before you go exploring one of the oldest corners of Dublin, grab a specialty brew from BAOBAB Coffee Roasters or JB Kaffee at this little gem of a coffee shop right in the heart of the Liberties. 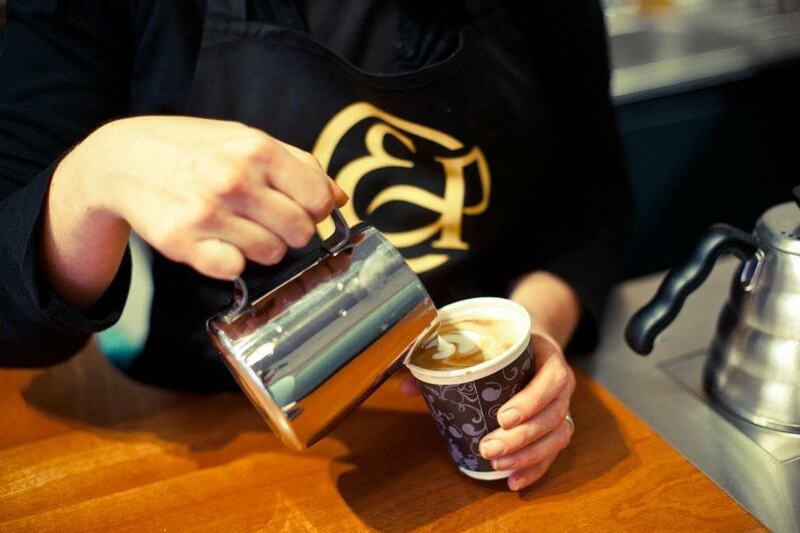 Tucked away from the main drag of South William Street, Clement & Pekoe serves up a large selection of coffee from local Irish roasters. Pull up a chair in their elegant café and sample brews from the likes of BAOBAB Badger & Dodo, Imbibe Silverskin and Coffee Mojo. Tip: Pay close attention to their espresso menu, from time to time, they shake things up by offering special blends from local roasters.